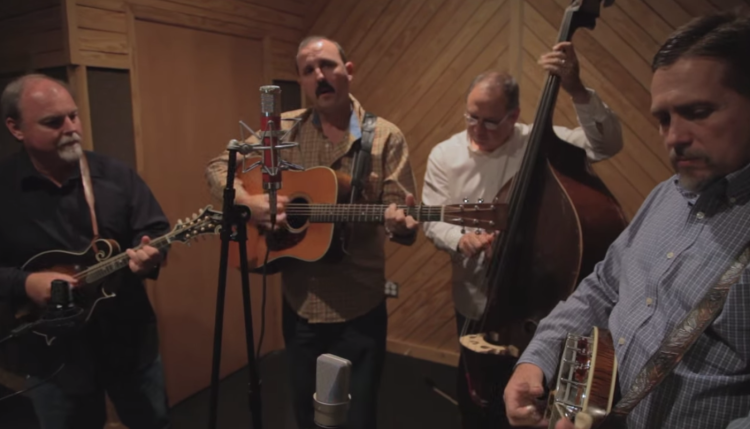 Real Music: Iron Horse Covers Rocketman | The Dirt Is Red! Covers are hit or miss for me, especially ones I like as much as Rocketman. But Bluegrass is amazing when done right, and the song is amazing when done right, so I’m digging this one.